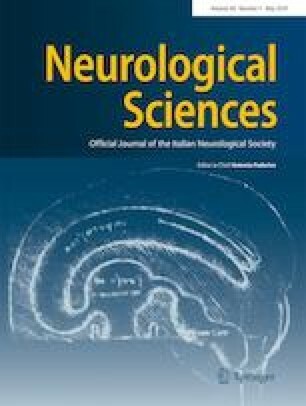 Correction to: Neurological Sciences 2019. The published version of this article unfortunately contained a mistake in Table 2. A wrong value on Table 2 under the heading 5th percentile to WLG is 15.00 and not 5.00. The Table is corrected here.